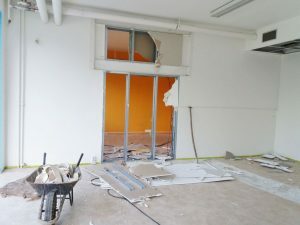 The construction of the laboratory has started. After proper public tender, the construction of the new laboratiories has started at Mendel University. The laboratories should be ready to use at the beginning of autumn 2017.